And yet another combo I love for it :) And this is actually a redesign of this card from Sunday! 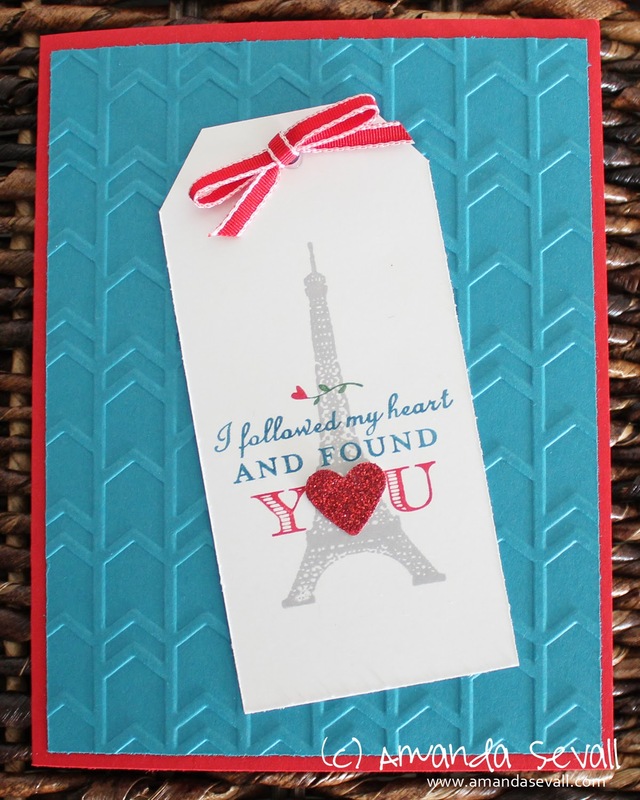 I actually made 18 of these and sent out 17 of them for a swap with my Stampin' Up! upline group -- fellow demonstrators who are a part of the team I belong to under Lee Conrey. 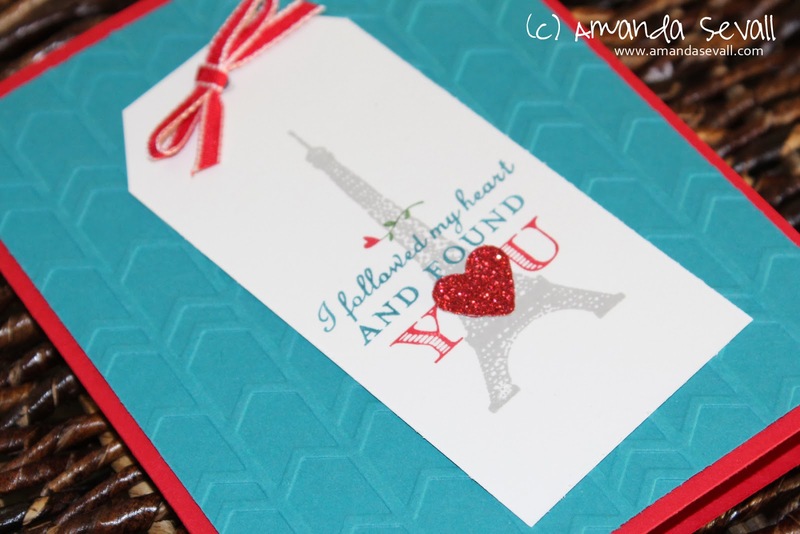 She makes some gorgeous cards if you have a few minutes to visit her blog! Anyway, I will get back an assortment of beautiful cards from my fellow teammates -- I'll be sure to share them over on my Facebook page when I do! Super cool! This is my fav so far using that stamp.